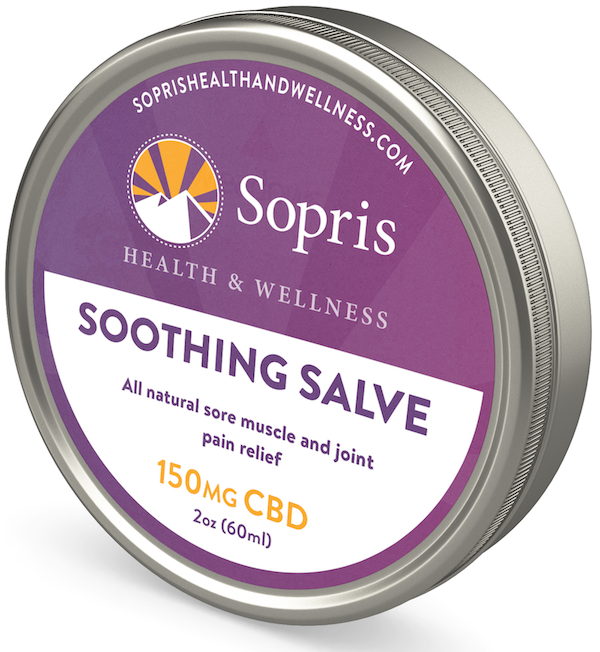 Sopris Health & Wellness is a Carbondale, Colorado-based line of Full-Spectrum CBD products including Hemp MCT oil, salve, and gelcaps made using a patented extraction method with organic coconut oil. The local Full-Spectrum Hemp CBD is grown in Boulder County without pesticides and craft batched to preserve complementary compounds, plant waxes and terpenes for greater effectiveness than a typical isolate. Ships to all 50 states. Want to be able to embrace adventure, but worry about the recovery period? Studies have shown CBD speeds recovery for muscles, promotes more restful, deep sleep and is an anti-inflammatory without the high of other products. Have pets? 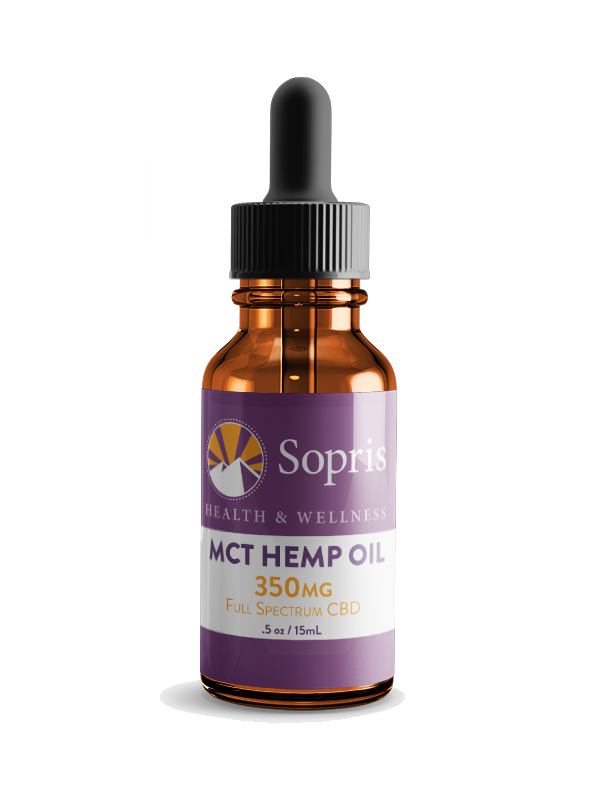 Full-spectrum CBD for pets eases anxiety and chronic pain to keep your pets comfortable and relaxed. Do you need all-natural relief from the following issues? 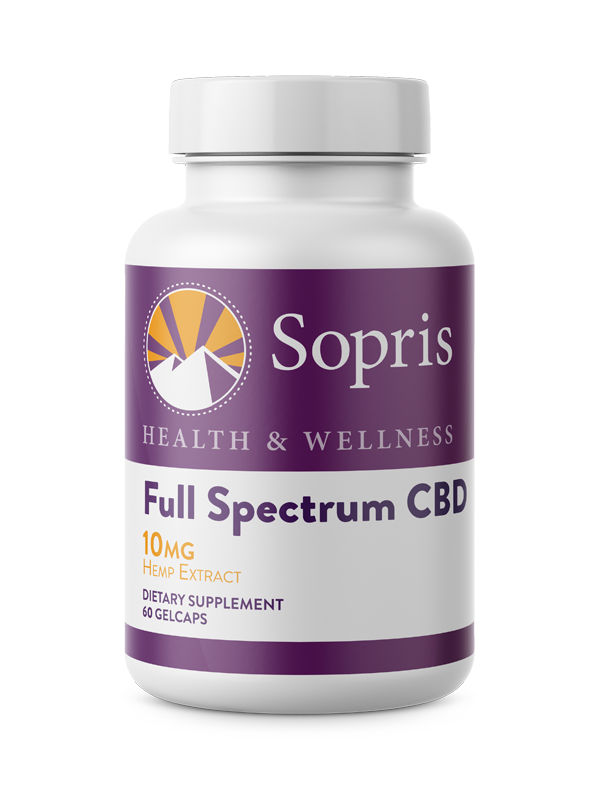 Research shows why full spectrum CBD is better due to the inclusion of additional cannabinoids and nutrients multiplying the benefits and overall effectiveness. Rather than using CO2 or butane to blast CBD out of the plant, we extract CBD using a low-temperature, lipid-infusion process that gently massages the CBD out in a "whole plant approach" to wellness. 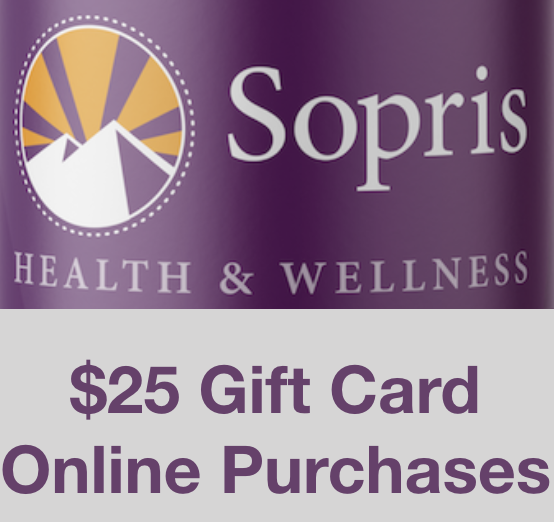 Founded in the heart of the Roaring Fork Valley, Sopris Health and Wellness is committed to providing high quality, naturally sourced CBD products to elevate your body, mind, and soul. 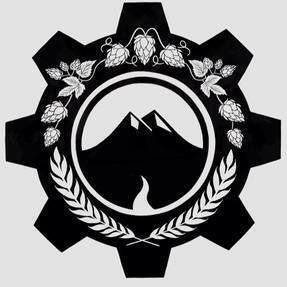 We give back 5% of proceeds to help combat the opioid epidemic and teen suicide by supporting mental health services provided through Aspen Strong. 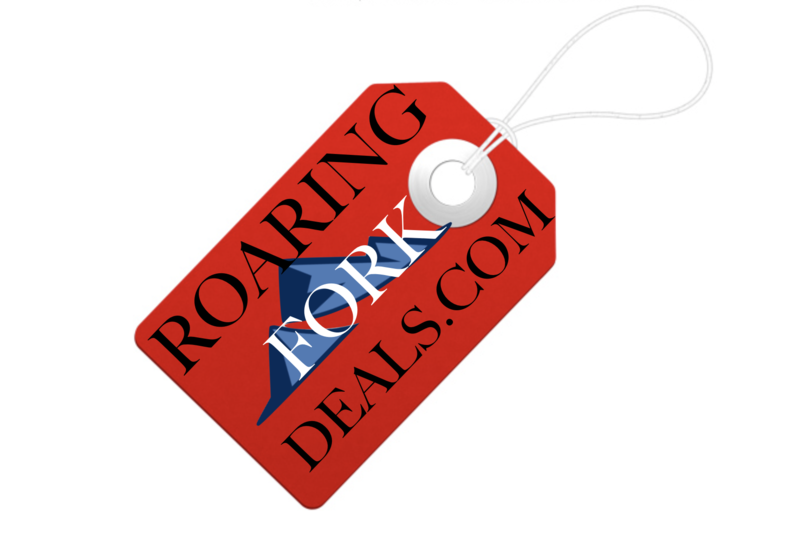 Purchaser will receive a Discount Coupon code via email good for discount online at check out.